Happy April! 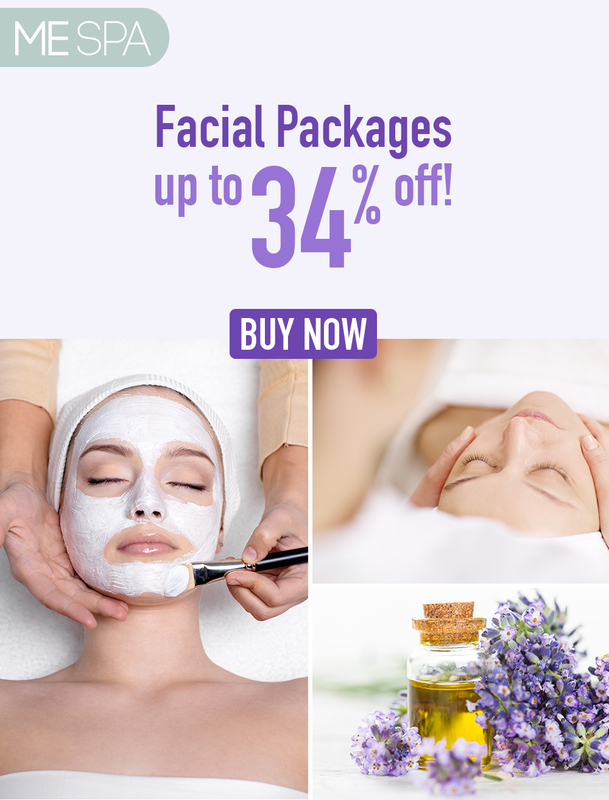 Facial Packages are up to 34% off! Newer Postmother's day gift card deals you don't want to miss! Older PostCelebrate March Massage Madness with up to 40% off Massage Packages!